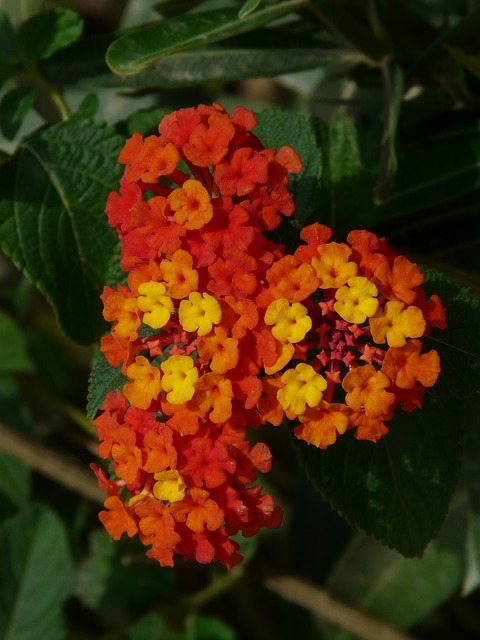 Lantana (Lantana camara) is a perennial herbaceous plant and shrub with showy flowers that change color as they mature. In Australia, L. camara is one of the most damaging invasive weed species due to it forming dense thickets, which kill off native species. 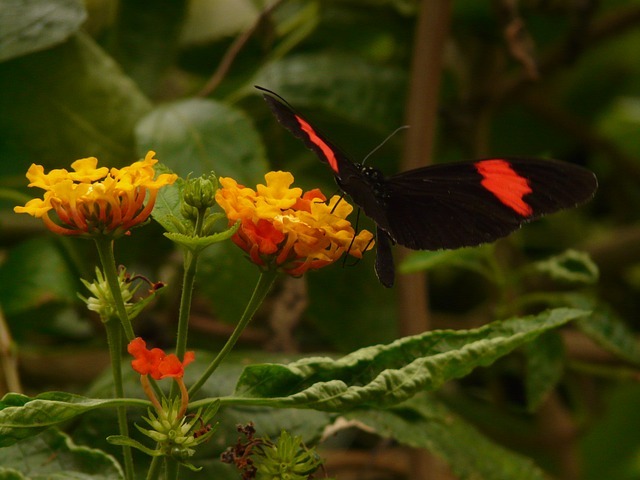 All parts of L. camara are considered to be toxic, with the red-flowered forms being the most dangerous. L. camara contains pentacyclic triterpenoids which are damaging to the liver when ingested by grazing horses. L. camara also causes photosensitization through cholestasis, effectively preventing the elimination of phylloerythrin through the bile, and thereby causing photosensitization. Early symptoms of poisoning by L. camara include depression, loss of appetite, constipation and frequent urination, followed by 24–48 hours of jaundice. Photosensitivity is usually followed by death, typically occurring 1–4 weeks after the appearance of symptoms. Death is ultimately caused by liver insufficiency, kidney failure and possibly myocardial damage and internal paralysis. It is acutely toxic at about 1% of the horse's body weight. 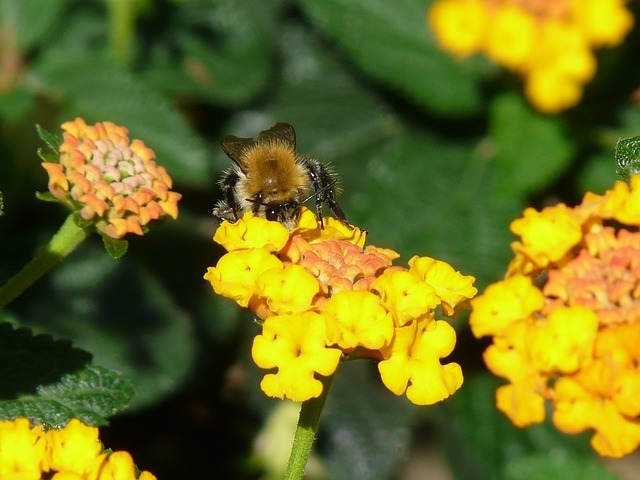 MANUAL CONTROL: Hand grubbing, hand cutting and hand pulling is effective for small infestations or scattered plants over large areas. 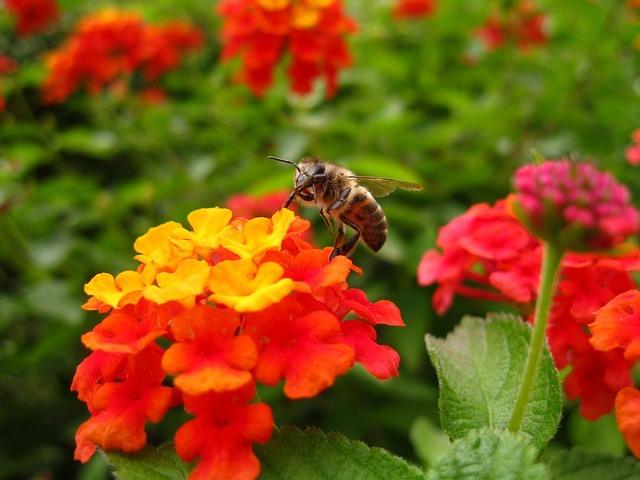 MECHANICAL CONTROL: Mechanical control is effective for control of mature lantana infestations which over a large area. Bulldozing or slashing plants followed by herbicide control of seedlings and replacing with pasture or other vegetation cover. 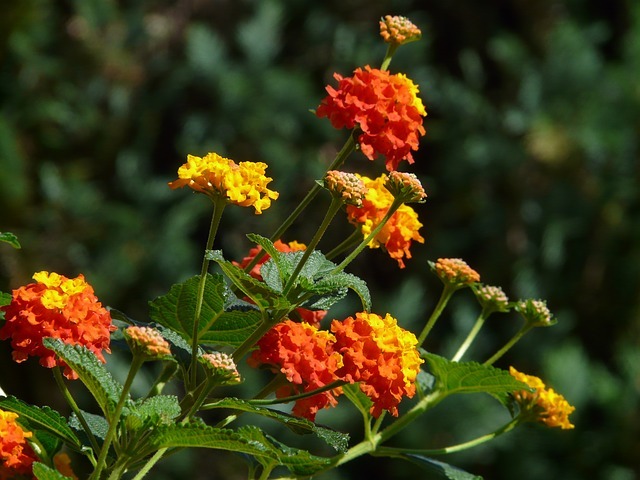 FIRE CONTROL: Fire is effective to reduce the height and density of lantana thickets, however it rarely kills the plants, as they recover quickly. CHEMICAL CONTROL: Control with herbicides is the most practical and effective method however it is also the most costly. 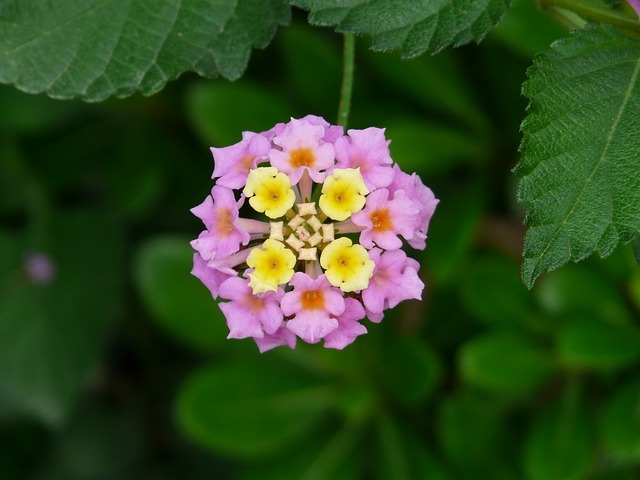 Pink lantana are better controlled with herbicides then other colored-plants. Rath, Adya Prakash, et al. 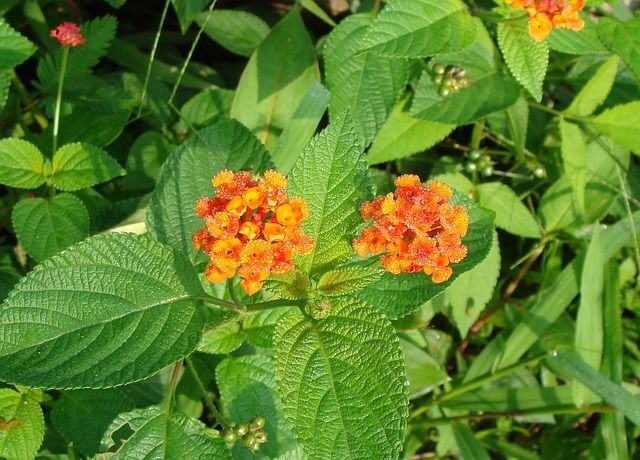 Lantana camara, An Alien Weed for Livestock: A Review. Annals of Plant Sciences . 2016. 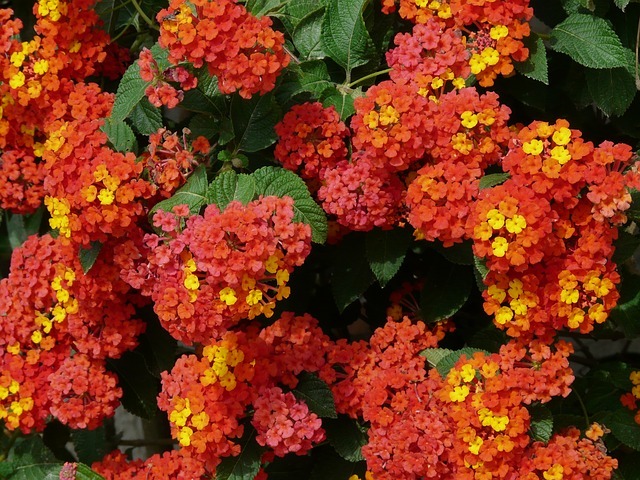 Center for Aquatic and Invasive Plants Lantana species University of Florida, IFAS. 2015. 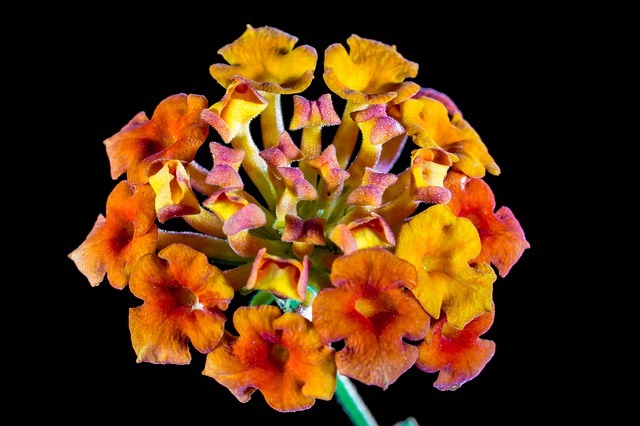 The lantana profile . 2014. 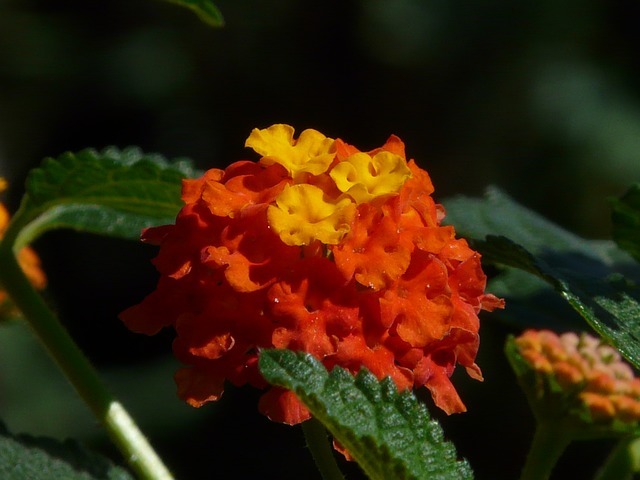 Goncalves E, Herrera I, Duarte M, Bustamante RO, Lampo M, Velásquez G, Sharma GP, García-Rangel S. Global invasion of Lantana camara: has the climatic niche been conserved across continents? PLoS One. 2014. 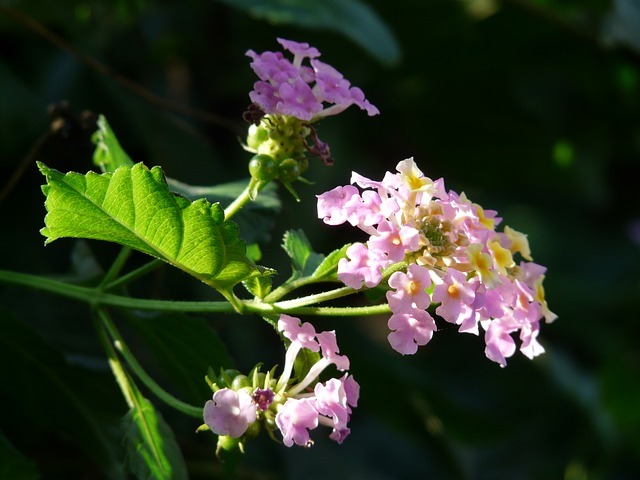 Ramaswami G, Sukumar R. Lantana camara L. (Verbenaceae) invasion along streams in a heterogeneous landscape. Journal of Bioscience. 2014. 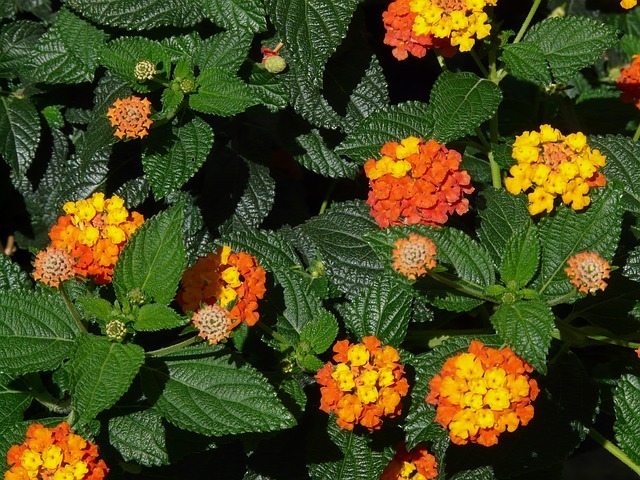 Pour BM, Latha LY, Sasidharan S. Cytotoxicity and oral acute toxicity studies of Lantana camara leaf extract Molecules. 2011. J. Ferrell, B. Sellers, and E. Jennings Control of Lantana in Pastures University of Florida. 2011. 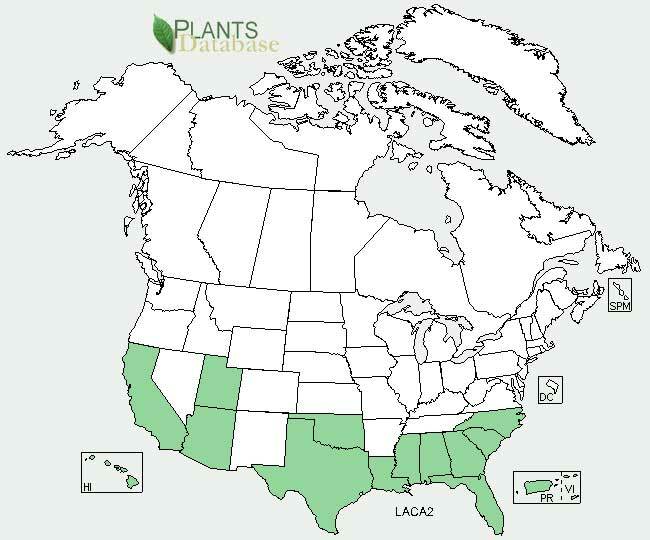 Johnson, J. H.; Jensen, J. M. Hepatotoxicity and secondary photosensitization in a red kangaroo (Megaleia rufus) due to ingestion of Lantana camara. J Zoo Wildl Med, 29(2), 203-207 . 1998.